Nothing makes a man look more distinguished and professional than a suit! 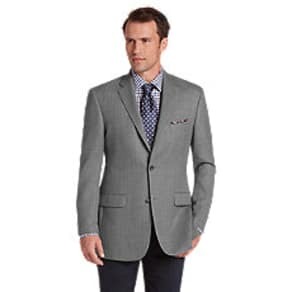 Update your sophisticated style with a new suit today. At Westfield, you’ll find a variety suits – blazers, jacket, pants and vests by all your favorite designers. 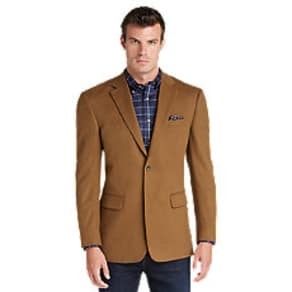 Impress your colleagues in a new wool suit complete with blazer, vest, and jacket. Have a wedding to attend? We’ve got the suit for you! 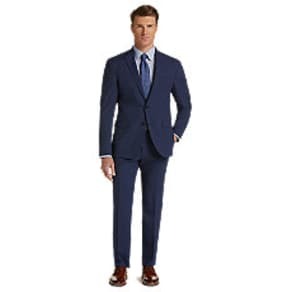 First-time suit buyer? 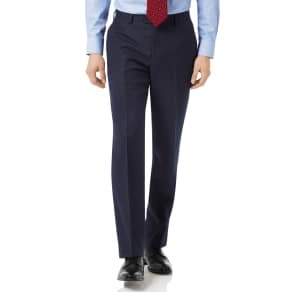 Our professionals will custom fit you to a tee and have you walking into that new job in style. Whether you’re looking to outfit yourself in a new classic suit or slim fit suit, at Westfield you’ll find all the suits you’ll need in every fabric from linen to cotton to wool, custom or off the rack.